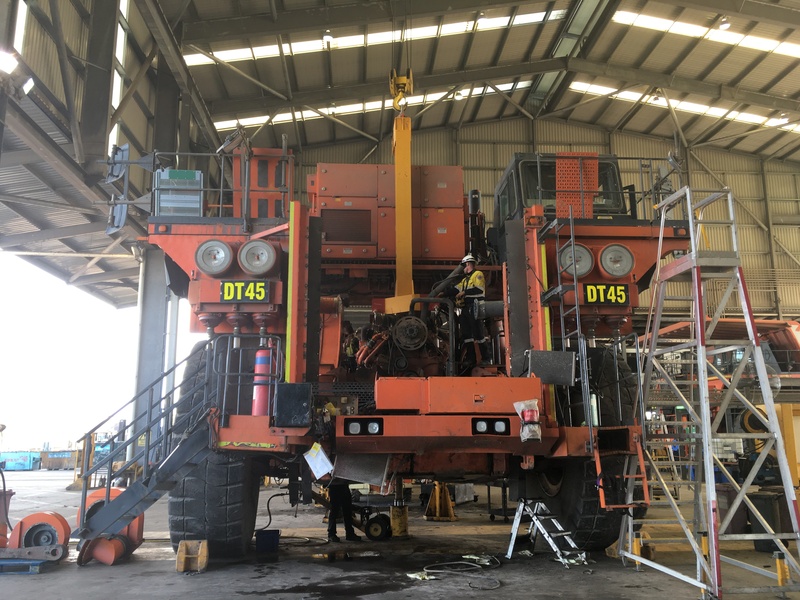 Carbo Mining Services are a Mackay based Mining Services Company providing high quality, client focused services in and around the Bowen Basin. 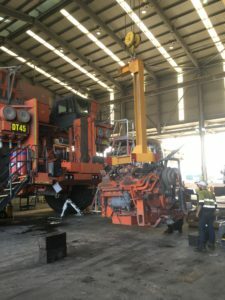 We are always looking for experienced Diesel Fitters and HV Electricians. For expressions of interest please contact us and submit your resume using the online form.